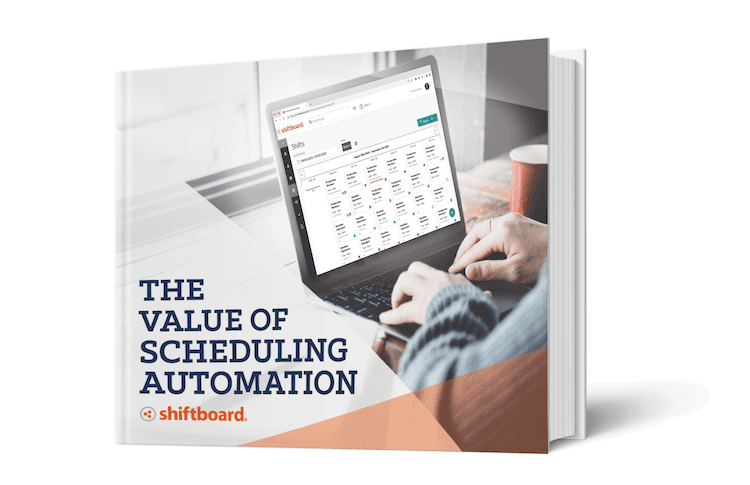 Whether you’re an operations leader looking to improve retention, or a scheduling manager needing to move beyond spreadsheets — our employee scheduling tool kit has the resources you need to start transforming your workforce scheduling process. 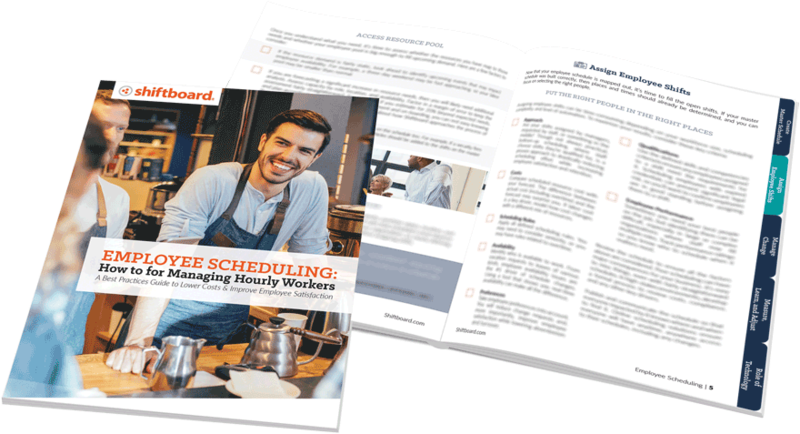 Download the Employee Scheduling Tool Kit and gain permanent access to insights and best-practices for reducing labor costs, increasing productivity and decreasing turnover through strategic employee scheduling. 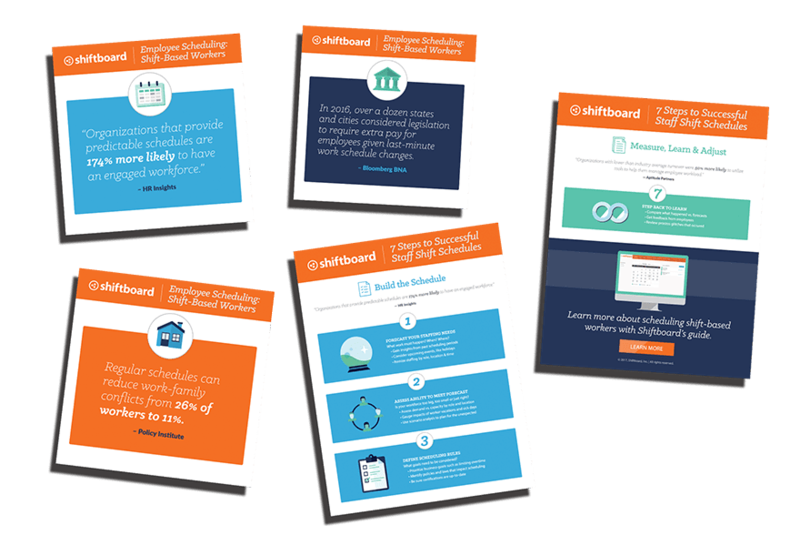 With new scheduling tools popping up daily, there’s no wonder why so many businesses are confused with where to start. 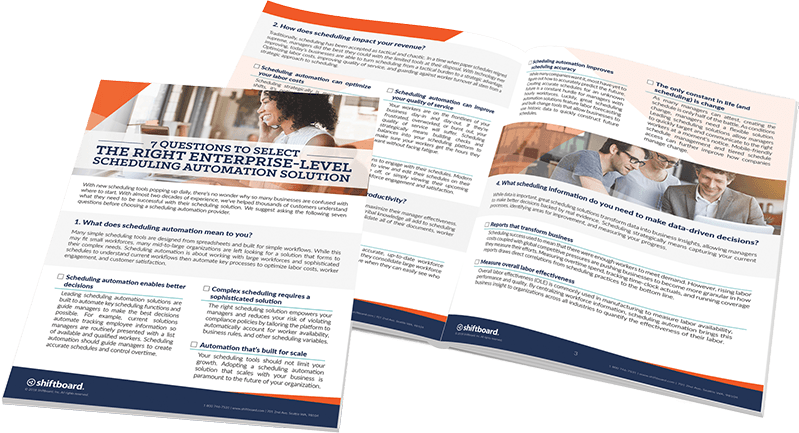 We suggest asking the following seven questions before choosing a scheduling automation provider. 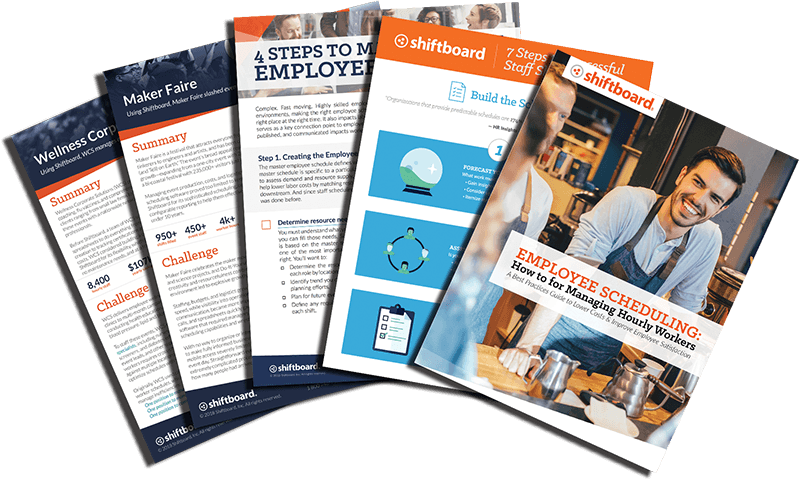 Our employee scheduling infographic shares the 7 steps to successful staff shift schedules, including facts about the shift-based workforce! 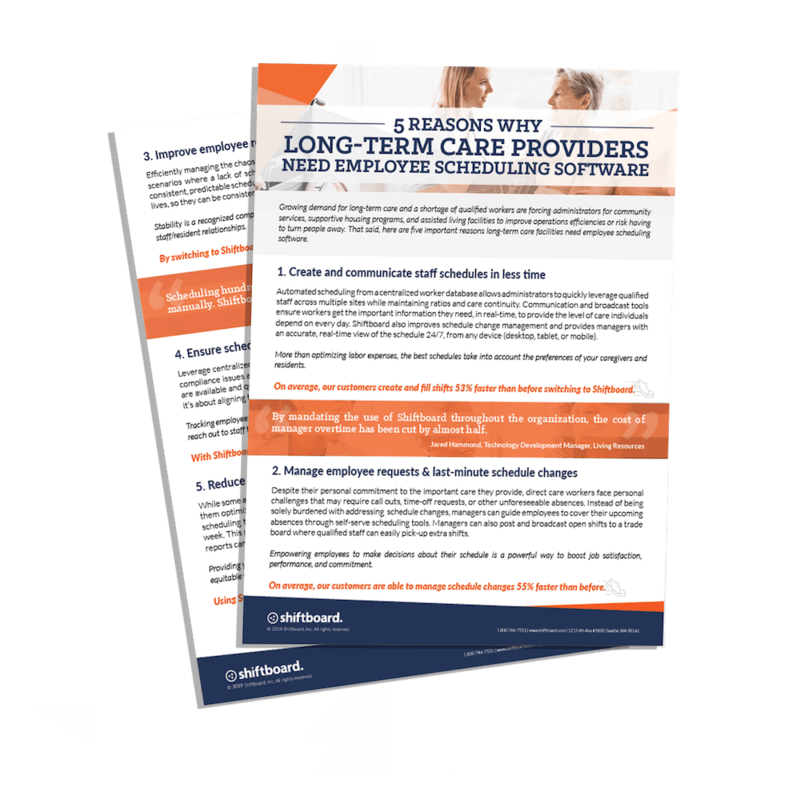 Our employee scheduling checklist breaks down the scheduling process into 4 easy-to-follow steps. 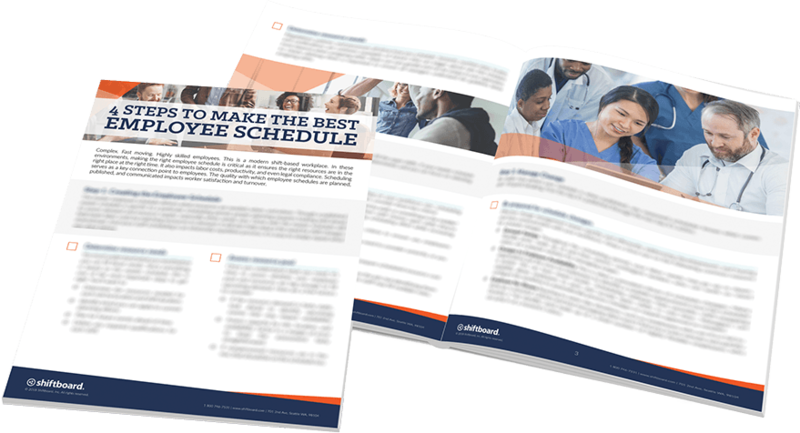 It also showcases best practices and helps ensure that you don’t miss a crucial step in the employee schedule creation process.